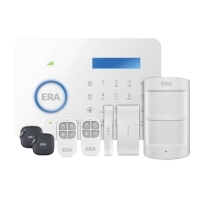 The alarms in this section are designed to monitor the movements of a person who is prone to walking around the home (also known as wandering), raising an alert if they enter a specific room or area of the home. 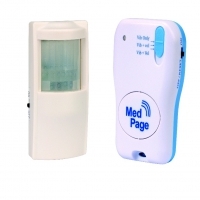 This may alert a carer that the person has moved from, or to, a specific location such as the hallway or kitchen. 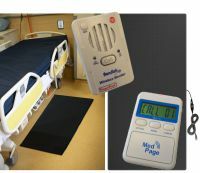 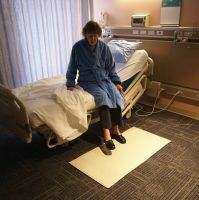 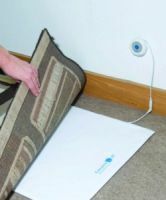 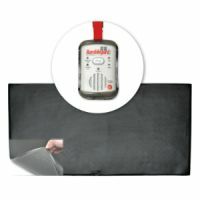 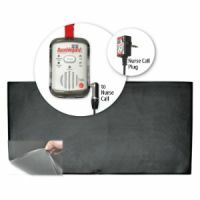 Pressure mats for use on the floor are included as well as sensor beam operated alarms. 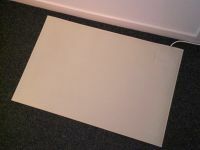 Pressure mats may present a trip hazard. 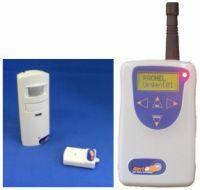 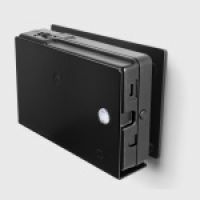 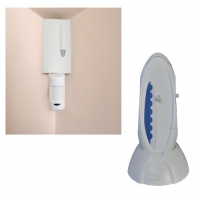 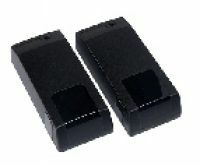 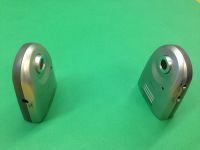 The sensor beam alarms may use passive infra red movement detectors or use two sensors with a beam between them. 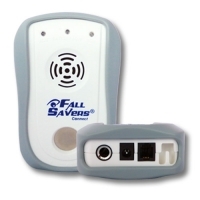 If the beam is broken, for example by someone walking past, then the alarm sounds.